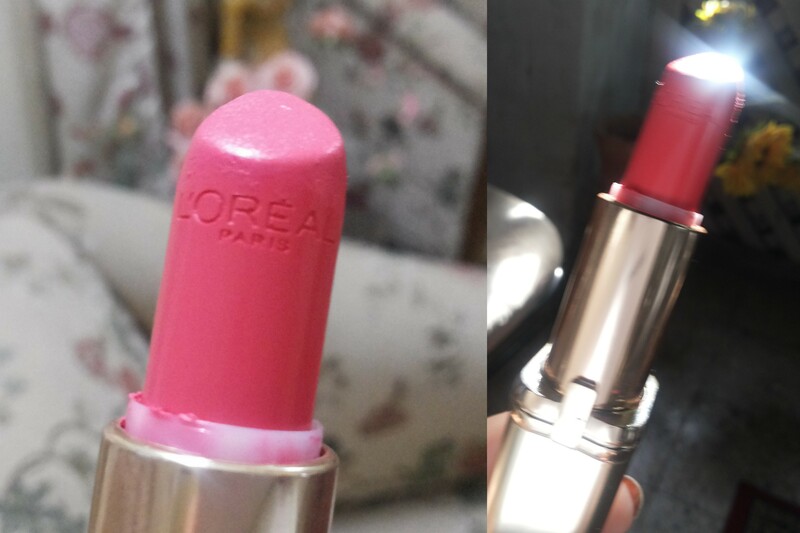 Before I start raving about L’oreal Paris Color Riche Matte 371 Pink Passion , which is my current favorite , lemme share the story behind my first ENCOUNTER with it . Me: which out of these , You like ? Bro:I don’t know about the girl stuff?? This post is dedicated to the most beautiful pink lipstick neither very bright nor very light , a perfect neutral pink that looks good on everyone . I was on a lookout for a perfect pink lippie. I searched online, went to numerous malls and banged my head trying to explain SA what kind of pink I wanted , all my efforts failed. 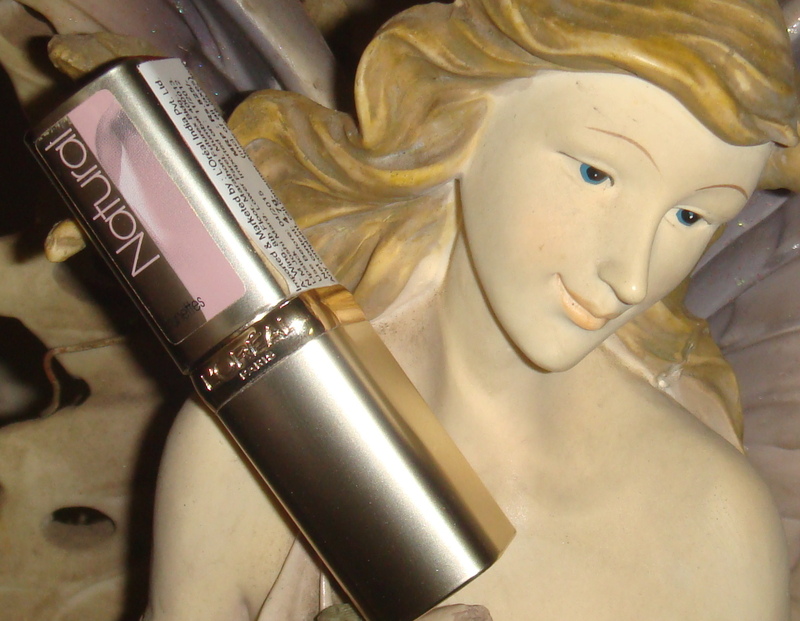 Through online search I had shortlisted few pinks namely revlon pink in the afternoon( the one Audrey Hepburn wears in breakfast at tiffany ) ,maybelline pink please,revlon love that pink & the list continues. Ohk lemme confess this I always used to get C grade in drawing . 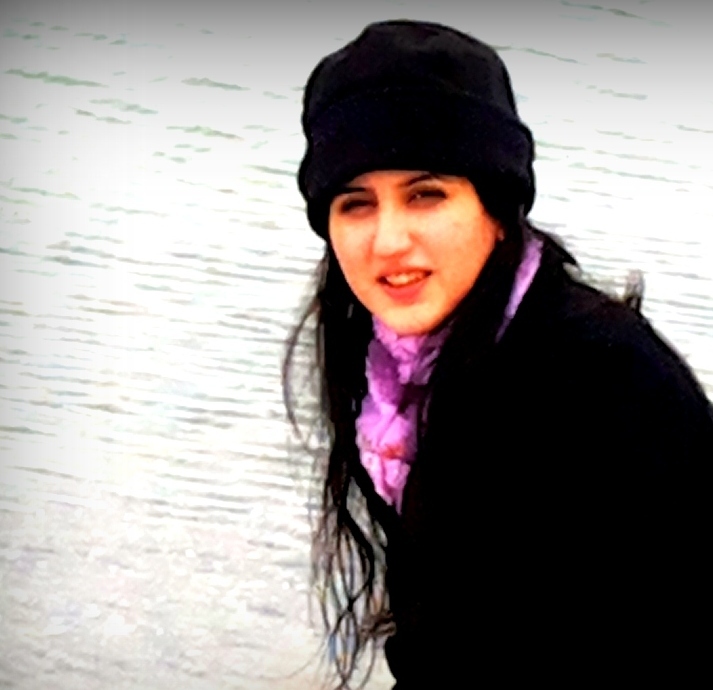 I am that bad at it !!! Either I used to trace or used to plead someone else to draw on my behalf. A straight line was a herculean task for me. Now you must wondering how is this related to the post. Years went on and now I was playing with eyeliners but my problem still persisted. either line went too thick or uneven I was in desperate need of a good eyeliner.I was treading in safe water and used pencil liners and avoided gel or liquid liner. 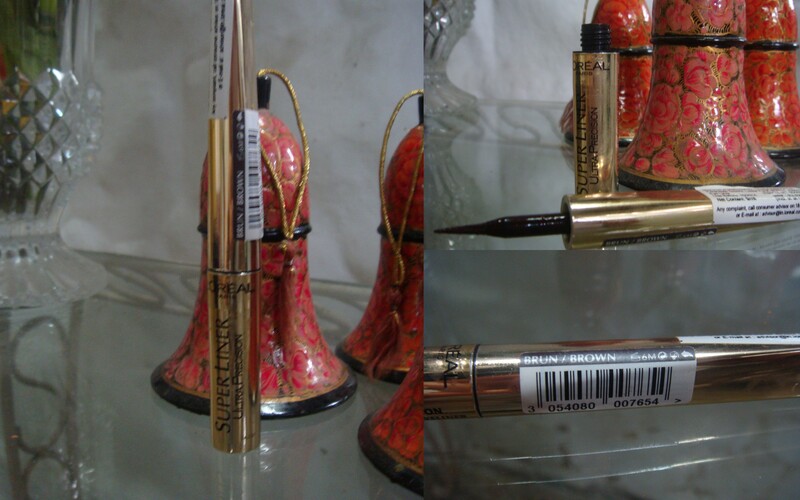 AND hands down l’oreal super liner ultra precision BRUN/BROWN is the best .